Carolina Reaper Flakes are the real deal, made with the Hottest Pepper in the World!! Who knew that such a small flake could inflict so much pain!! Make your spaghetti sauce a real experience or make your marinades hot, hot, hot!! Carolina Reaper Pods are the whole dried chile pod of the Hottest Pepper in the World!! Need to take your wing sauce up to nuclear? Need to make your marinade one to remember? These whole chile pods are awesome to cook with or take camping to warm you up!! Carolina Reapers don't play, so be careful!! 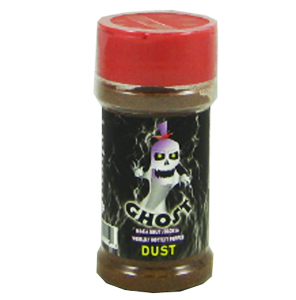 Carolina Reaper Powder is the ground result of Carolina Reaper Chiles, the hottest pepper in the entire world! The powder is easy to use and perfect to put a dash her and a dash there, because that is all you need, we promise!! The heat from a dash is unreal, so enjoy!! 2011 Guinness Book of World Records confirmed it with an official (SHU) of 1,463,700 SHU, (SHU- Scoville Heat Rating, is the unit of measure used to indicate the hotness of a chili pepper.) The Scorpion pepper is good raw, pickled or cooked. Grow your very own scotch bonnet chili pepper plant! 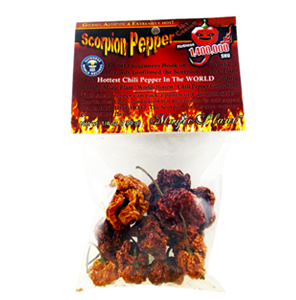 Dried Scorpion Chile Peppers are made the former HOTTEST chile pepper in the world. Even though it has lost its title, don't let it fool you, it is still mind melting hot!! 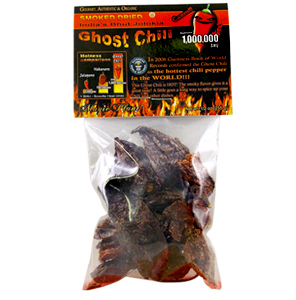 Weighing in at 1.4 million Scoville Units, these dried chile peppers will blow your tongue away!! As much as 60 times the heat of the jalapeno, the habanero is a pepper to take seriously. We, at Mo Hotta - Mo Betta are proud to introduce our own brand of Hot Habanero Flakes. These fiery little flakes are perfect on pizza, in soups and sandwiches but shake with caution. One Caribbean tale tells of a woman whose family drowned trying to cool their mouths from her soup made from these peppers!